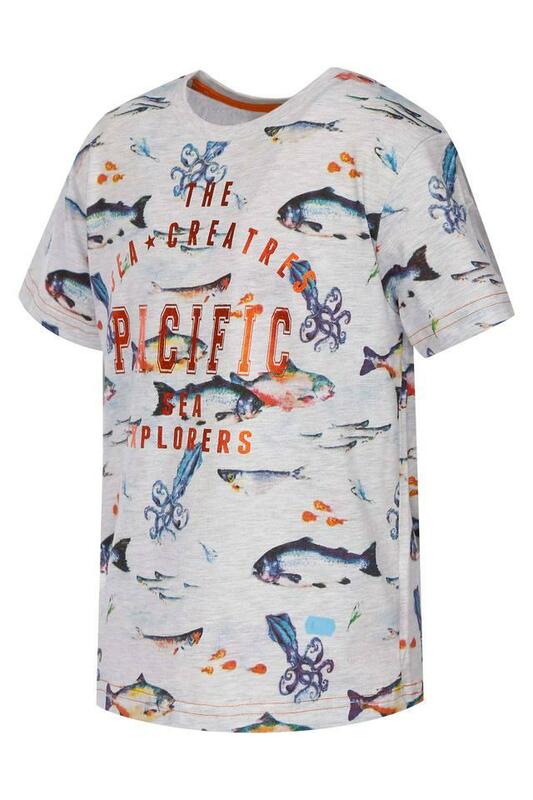 Take a look at this tee from Stop that will be a perfect choice for your son. It features a print pattern that makes it look pleasing to the eyes. 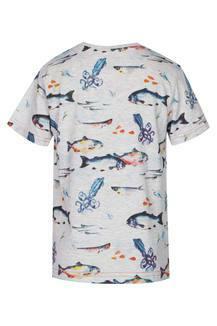 It also has a round neck that adds to the overall design. Above all, it is crafted from a superior quality fabric that will provide him with maximum comfort. 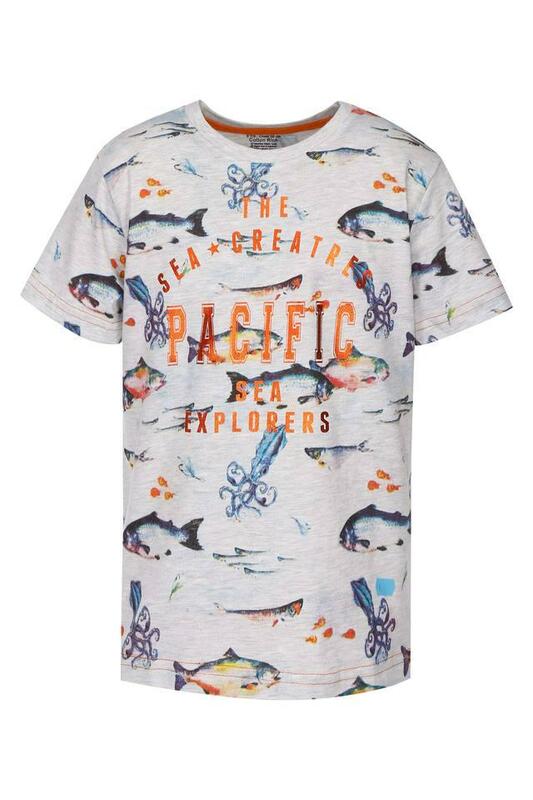 Suitable for your little boy to wear on a regular basis, this tee flaunts a print pattern. 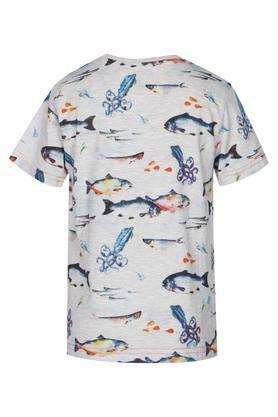 It can be teamed with a pair of jeans and loafers for a smart look.